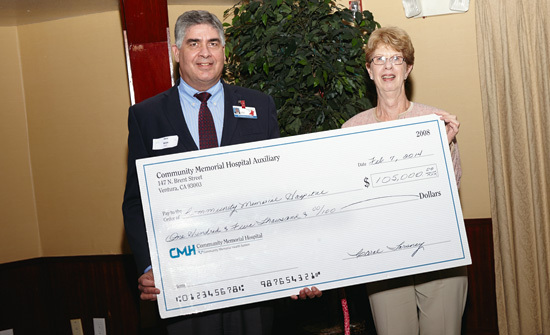 CMHS President & CEO, Gary Wilde receives a $105,000 donation check from CMH Auxiliary Treasurer Carol Torsney. Community Memorial Hospital and nearly all of its Auxiliary members honored 63 women and men who together have donated thousands of hours of service to hospital patients and their families. Special honors went to Mary Jane Wallace for 40 years of volunteer service, Phyllis Blankenburg for 30 years of service and Arleen Brooks and Katie Weldon for 20 years of service. Beverly Brown, Angelina Hall and Katie Weldon were recognized for giving over 10,000 hours over years of service; Marjo Gardner for 9,000 hours; Shelby Bauer and Edie Marshall for 8,000 hours; Kay Willingham for 7,000 hours; Ann Warnagieris for 6,000 hours; Ann Simonitch for 5,000 hours; Trudy Cook for 4,000 hours; Linda Brown and Vivian Mould for 3,000 hours; Charlotte Bell, Ike Brown, Marlene Charton, Rosemary Icardo, Marjorie Ovens, Lynn Pratt, Fred Soprano and Aldine Venable each for 2,000 hours; and Marsha Batelaan, Peggy Dolan, Lee Esposito, Virginia Gallegos, David Howard, Nancy Jones, Maria Kapp, Anna LoPiano, Sue McDonald, Linda Pettit, Evon Rubenstein, Carol Torsney, Mary Wdowicki and Lola Wilson for each giving 1,000 hours. In addition, seven other volunteers were recognized for giving at 500 hours and another 18 volunteers were honored for giving 100 hours. The Auxiliary members at CMH, including teens in the Junior Volunteers Program, perform a variety of tasks such as discharging patients; stocking supplies; delivering books, flowers, mail and medications; staffing the front and back desks; assisting in Maternity, Pharmacy, the Emergency Department, Same Day Surgery, Ambulatory Services and Post-Anesthesia Care Unit, as well as cuddling premature infants in the Neonatal Intensive Care Unit. Auxiliary members also raise money from souvenir birth certificate sales, fundraisers and gift shop sales. At this year’s luncheon, the Auxiliary presented CMHS President and CEO Gary Wilde with a check for $105,000 from earnings in the last year. 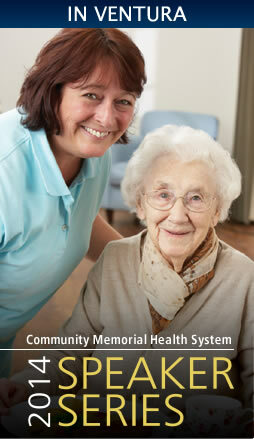 Since 1962 the Auxiliary at CMH has donated $3,375,164.89. New Auxiliary Board Members were installed: Katie Weldon, President; Sandy Frandsen, 1st Vice President; Trudy Cook, 2nd Vice President; Mary Wdowicki, Corresponding Secretary; Carol Torsney, Treasurer; Ann Howard and Charlotte Bell, Directors; Edie Marshall, Juniors; Judy Miller, Parliamentarian; and Ruth Downey, Past President. Among those attending the luncheon included: Gary Wilde, CMHS President & CEO, Gary Wolfe, CMHS Board of Trustees past chair; Diany Klein, Vice President, Human Resources; Michael Ellingson, Vice President, Marketing & Development; Barbara Reynolds, Tri-Counties Area Council immediate past president; CMH Auxiliary incoming president Katie Weldon. 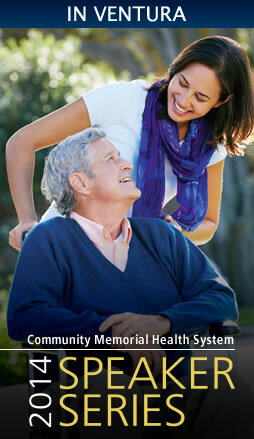 Requirements necessary to be placed in a skilled nursing facility. Short term placement versus long term placement. Interactions with nurses and physicians about care. Expectation from therapy and criteria for continued coverage. Plus payment, insurance and co-payments/share of costs. Medical Director of Camarillo Healthcare Center, Glenwood Care Center, Ventura Convalescent Hospital and Victoria Care Center.